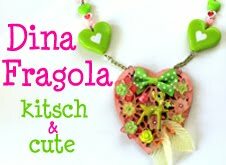 You can find her two wonderful shops on Etsy here and here. congrats! I don't have a blog so I cannot help you out! What a sweet little kittens! I would love to have a cat , but need to talk for a long time into my hubby first. 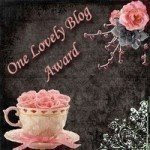 lovely blog award .. i'm sorry I won't be 1 of the 15 as I already have 2 that i haven't done yet! the kittens are absolutely GORGEOUS .. what a beautiful mummy cat too! Love Bob .. his name is perfect! I just melted, kittens must be the cutes little creatures ever invented! congrats on the blog award.I love tooo cute photos.